…and as a business owner or marketer, you should too! 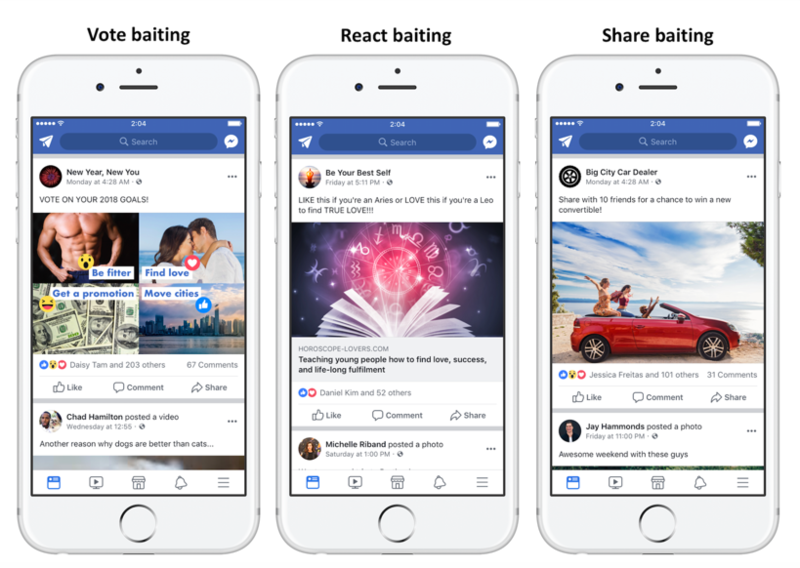 By cracking down on Engagement Bait posts that offer no value to their News Feed, Facebook are freeing up space, which means more real estate for your content. This is great news for Businesses and Marketers. 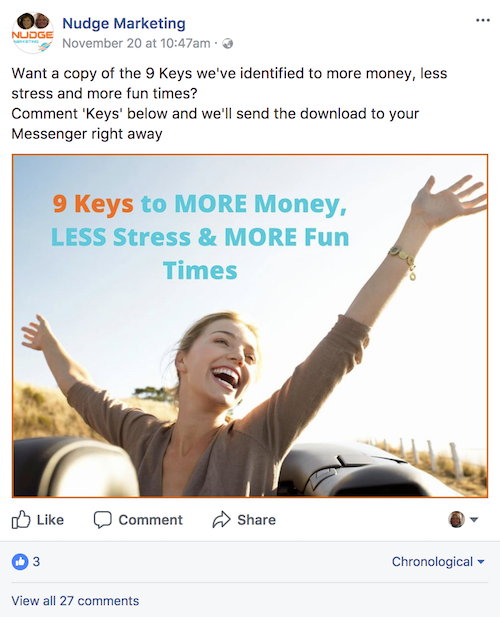 For the last 2 days, my news feed and groups I belong to on Facebook have been alive with panicked posts because of this article about not being able to use competitions or Messenger Growth Tools anymore. But this is simply not the case. Let me explain why I believe this. …these Engagement Bait posts upset users, and we all know that when someone is upset they stop doing what upsets them. If users start to leave the Facebook Platform it may impact its appeal as an advertising platform, and advertising makes up a very large portion of Facebook's income. This is why keeping us Users as happy as they possibly can is so important to them. Let’s examine the Engagement Bait examples they use. None of the above examples add any value to the newsfeed, which is why Facebook deem them to be engagement bait. This is how businesses and marketers can benefit from this crackdown. 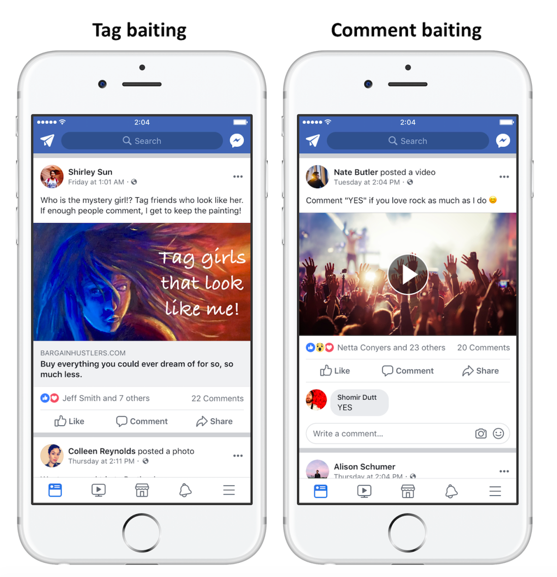 Less of the engagement bait posts, means more room in the newsfeed for your posts. Just be sure you post content that adds value that people want to see and you won’t be affected by this change. Facebook have Publisher Guidelines you should familiarise yourself with. if you are providing valuable content and ask them to comment YES to receive more FREE content on TOPIC this will not be affected by this update either. In fact, if you get good engagement you will be rewarded by the Facebook algorithm, not punished. To help with your creative juices here are some examples of value-driven posts. Check out the wording Bree (The Betty Rocker) uses in her post and the engagement she’s got. She consistently adds value through her posts and Facebook Lives and it shows in the engagement on this series of holiday gift giving. 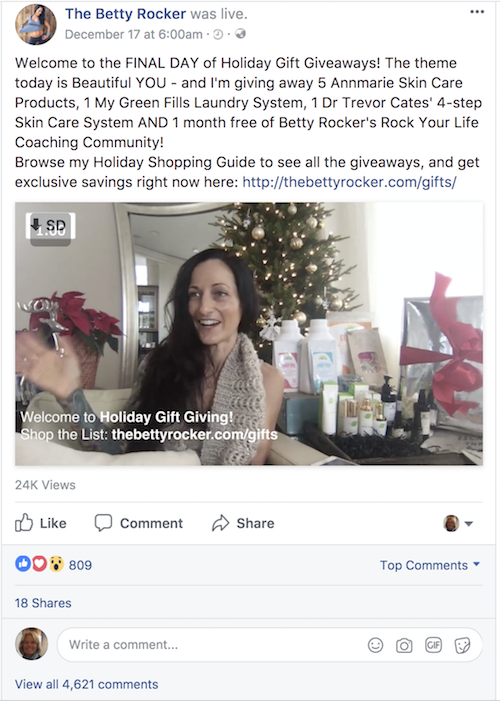 This is a great example of how to use giveaways and competitions to increase your brand awareness and engagement on your Facebook Page. 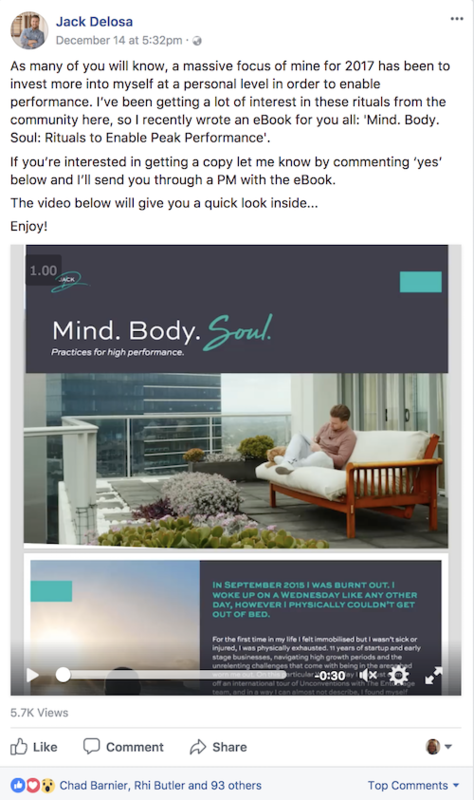 In this example, Jack Delosa mentions rituals he uses to enable performance and the video scrolls through the eBook. Anyone wanting to improve their performance will see the potential value in this and comment yes to get the rituals. This post is a great example of a comment to message feature post. This is a post from our Facebook page using something called the Comment to Message feature in ManyChat, which Facebook support because it’s keeping users on their platform. As a business owner or marketer now is the time to take some action. Identify what posts on your page have received the most engagement this year. This will give you an insiders guide as to what content your fans like. Create more posts on this / these topics. The key to getting any organic reach on Facebook is engagement. Get creative and think outside the box with your content, and be proactive. This way your fans will want to interact with your page without you having to ask them to. Give them content that showcases what outcomes your product or service will give them. I have these bookmarked in my browser – and check them from time to time. Facebook is always tweaking and changing things so it pays to stay up to date. 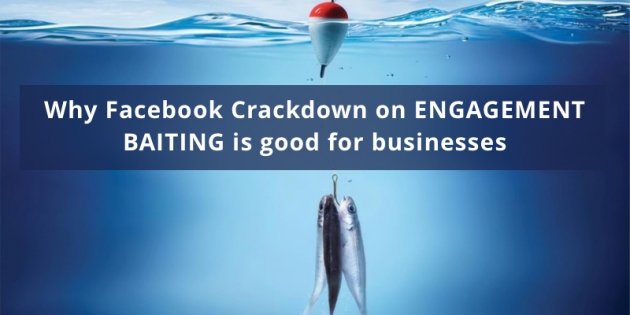 This clampdown on Engagement Baiting should bring a breath of fresh air to your News Feed. …and more importantly your fans will see more posts about stuff that's of interest to them! Post content that is authentic and adds value to the reader and you’ll be rewarded by this change, not punished. 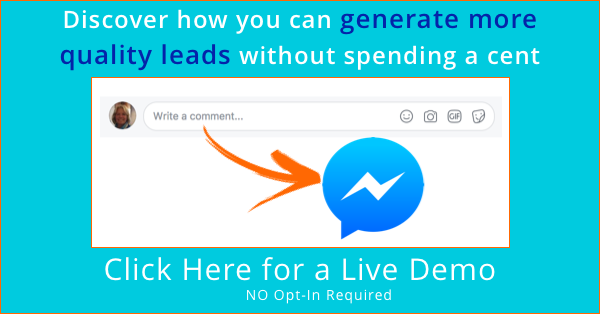 Elly is a Co-Founder of Nudge Marketing, a marketing training company owned and run by women showing small business owners how to grow their business by driving traffic, generating leads and building automated marketing funnels to sell their services and products. As a Certified Digital Marketing Professional, Ontraport Certified Consultant and an NLP Trainer, Elly offers a holistic approach to business - possessing both the technical and behavioural knowledge required in this digital age. Visiting Facebook HQ and signing the wall is on her Bucket List.